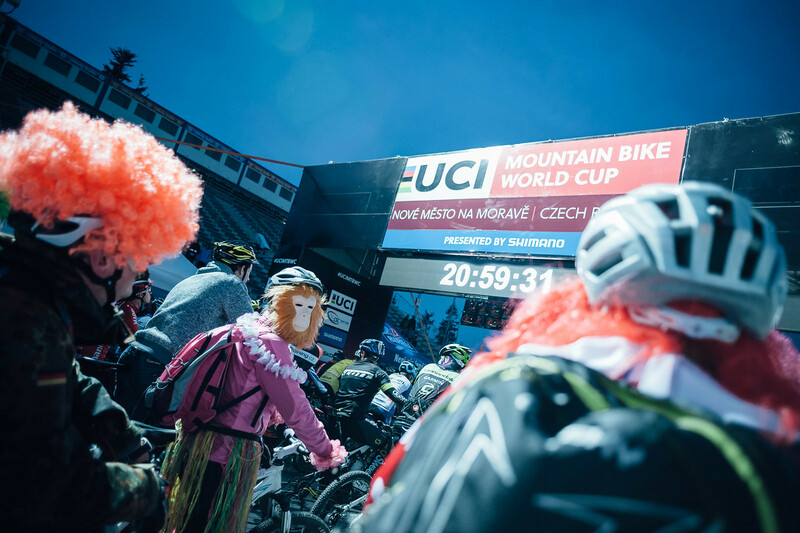 We have launched the registration system for all our Side Events which will be held within the UCI MTB World Cup in Nové Město in May 25 - 27, 2018. Traditional MTB Night Race will be held untraditionally on Friday evening (right after the XCC Short Track World Cup race), a true classic Vysočina MTB Marathon around the most beautiful parts of the Vysočina Region on Saturday morning and the brand new Mad Track - a crazy race with loads of unexpected obstacles on Saturday evening! You can find everything at: http://mtbnmnm.com/side-events! Follow our website, facebook and instagram not to miss a single thing! You can buy tickets for Sunday here (entrance to the Arena on Friday and Saturday is FREE)!